We highly recommend this tour. You will get interesting perspective along with personal stories that provide a much richer experience when visiting the museum afterwards. If you are thinking about visiting the 911 memorial, I highly recommend this tour. 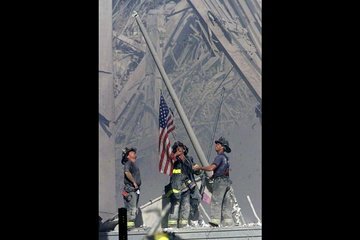 John is a retired NYPD detective who was there during the entire 911 crisis, and offers a great deal of insight into what happened on September 11th, and the aftermath. You won't find a better more well informed tour guide. John shared his own personal photos and stories of 911, and provided a very informative tour based on first hand knowledge of how emergency services handled the crisis. We really appreciated the personal touch that John added to the tour, as he led us through the entire area surrounding the former World Trade towers, and concluded at the 911 memorial.